Here you will find my Polmar DB-50M downloads. 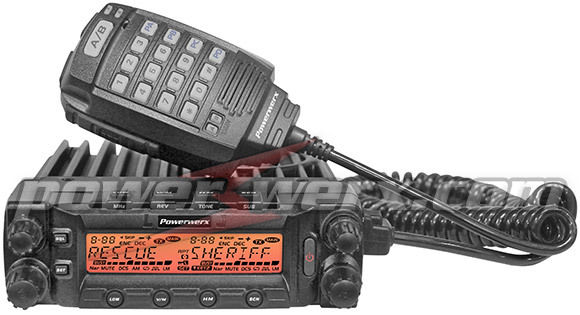 Some files are originally for the Anytone AT-5888UV or the Powerwerx DB-750X, since the DB-50M is a clone of the Powerwerx, which is a clone of the AT-5888UV. Beware: not all menu items/features described in the Anytone or Powerwerx manuals/docs is present in the Polmar. As an example, the memory banks in the Powerwerx didn't make it in the Polmar. 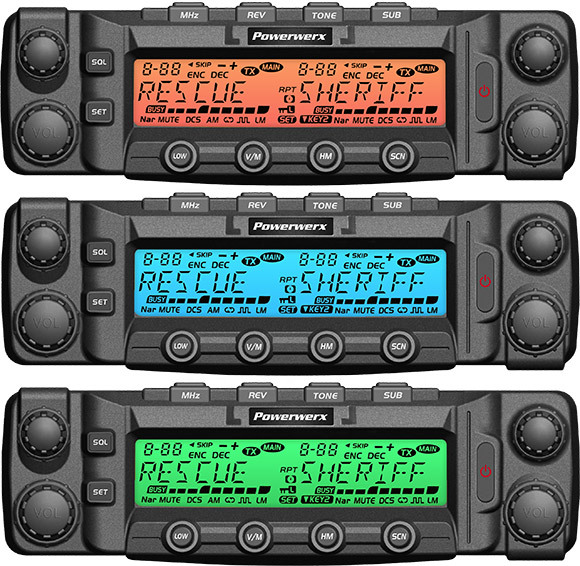 And: as standard the Polmar DB-50M is sold as a HAM only transceiver, missing out of band RX/TX and some commercial features like 5Tone signalling and Crossband repeat. You can use the doc below to open the DB50. The files in the ZIP file containing the frequencies can be used with the programming software also found below. It contains the dutch repeaters, PMR446 and some other frequencies. Comments welcome. Ofcourse the non-HAM frequencies are meant for RX/scanning only! If you have more info on the DB50, please let me know. Or join my Polmar DB50M Yahoo group.